The Fresno Fireplace Mantel Design is one of simplicity and balance. 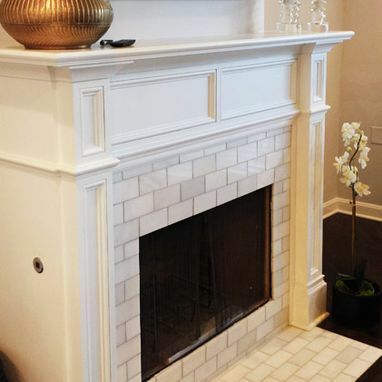 This Mantel utilizes an elegant cove crown moulding at the top of the header as well as a symmetrical astragal moulding along the bottom edge of the header. 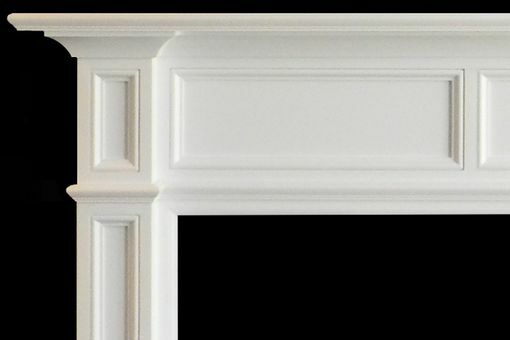 The leg and header panels are recessed, however this mantel is unique in that the transitional moulding between the face frame assembly and the recessed panel are flush. 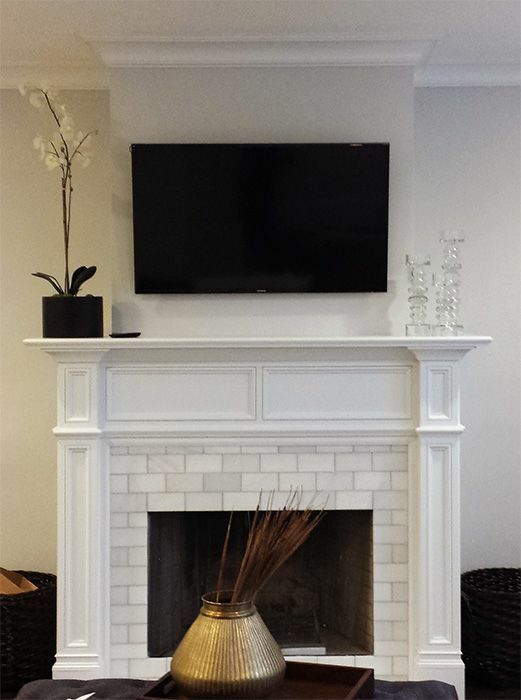 The subtle details of the Fresno Fireplace Mantel come together in an effect that is minimalistic and organized.